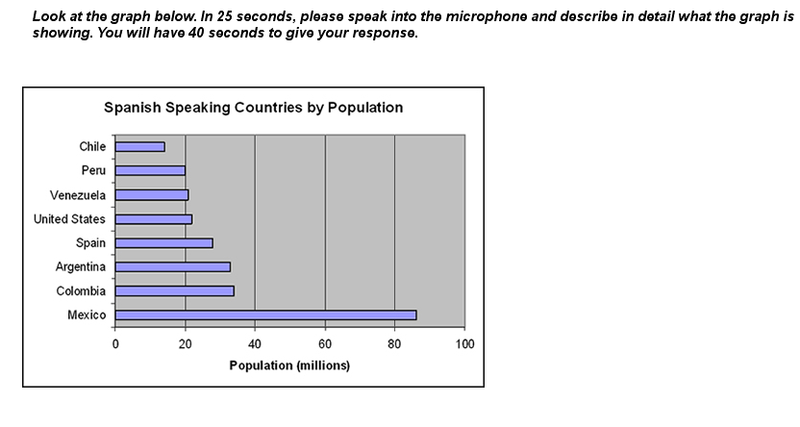 This part of the test consists of some questions where an audio is listened to and then a spoken response is given. In the actual PTE Academic test, a personal introduction is given, but this is not included in this practice test.Please record your response for evaluation. Read the text aloud and record your response.You have 40 seconds for read aloud. 1.The digital revolution that is transforming every aspect of our world is also impacting dentistry and medicine in a multitude of ways, from electronic record-keeping and data analysis to new diagnostic tools, novel prevention methods—and revolutionary treatment options. 2.Detecting the atmosphere of Earth-sized planets around M-dwarfs is an essential step in the search for habitable exoplanets,” says astronomer Julien de Wit, a postdoctoral researcher at Massachusetts Institute of Technology unaffiliated with the study. “The concern, however, is that they may not always be able to sustain an atmosphere because of the potential history of strong activity of their star. 3.Thailand’s contribution to basic science has also grown in recent years, with its researchers doubling their output in physical sciences journals in the index between 2012 and 2015. A major player is the state-backed National Science and Technology Development Agency (NSTDA). Established in 1991, it supports centres of excellence in genetic engineering, biotechnology, electronics and nanotechnology. 4.A team, including a researcher from Sichuan University, sequenced the complete set of DNA in foxes from six of the islands, including two foxes from San Nicolas and a mainland grey fox. Genomic variation is thought to be key to a species’ ability to withstand threats, yet the team found these foxes to be quite healthy – despite high levels of deleterious mutations and very low genetic variation. 5.Sichuan university’s research strength is also demonstrated in 13 national-level research bases and four state-level international science and technology cooperation bases. Having achieved many national-level science and technology awards, the university has already become a major driver of the socioeconomic development in western China. You will hear a sentence.Please repeat the sentence exactly as you hear it.You will hear the sentence only once. Describe the image and record your response. 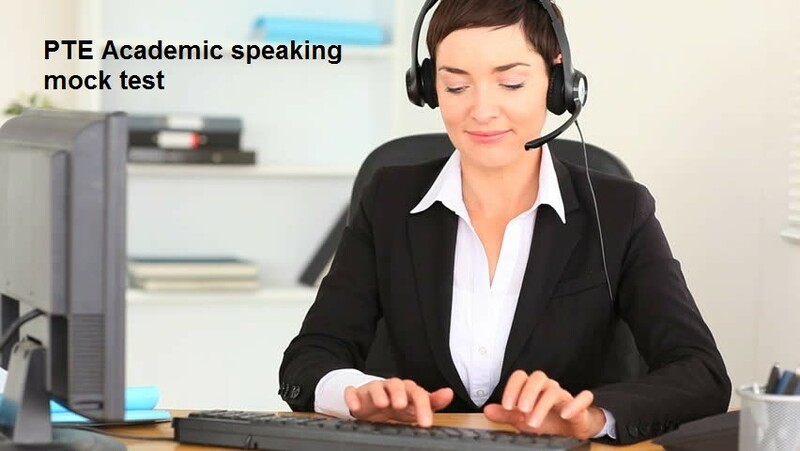 You will hear a lecture.After listening to the lecture, in 10 seconds, speak into the microphone and retell what you have heard in the lecture in your own words.You will have 40 seconds to give your response. You will hear a sentence, Please give a simple and short answer. PTE speaking mock test.Please record your response for evaluation. Repeat sentence 1.Your way of looking at something depends on your situation. 2.I don’t understand what he wants me to do. 3.There is an urgent need for people to help clean up the environment. 4.What do you consider your greatest achievement? 5.Spending time with your significant other should be high on your priority list. 6.Last year, I spent so much time by myself that I almost forgot how to communicate effectively with others. Hello, in answer short questions number 5, probably there is a mistake. They ask: “who are the people who rise croup…. ?.” and the answer is: farmer. Or the question should be in singular or the naswer in plural. he asked about people not the person.. Very thanks for this web site its very helpful for studying pte. Thanks for giving this useful material.